“We’re extremely proud of our new facility, but to have a group like the Urban Land Institute recognize the thought and innovation inside our walls is very gratifying,” Simon Smith, Clinica’s president and CEO, said in a prepared statement. Clinica was nominated for its new 65,000-square-foot building at 1735 S. Public Road. The facility houses a medical clinic, walk-in clinic, dental clinic, Boulder County Public Health office, enrollment space, administrative offices and a training facility. The medical clinic can serve up to 10,500 patients a year, while the dental clinic can treat about 4,500 patients annually. More than 170 staff work in the building, which also has a play area for children, indoor and outdoor meeting space for the community to use, a gallery system for area artists to show their work and a measured walking path around it. In selecting Clinica for the honor, ULI jurors noted that the building had “strong social impact and sophisticated management that is succeeding through the team approach to health care.” They also said that Clinica’s staff used the design and layout of the building to improve the delivery of health care to patients. 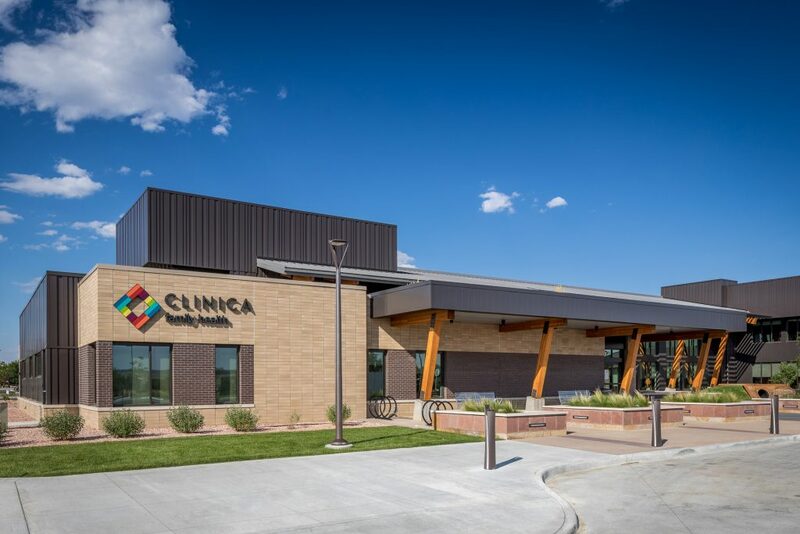 The Clinica project involved many local companies and organizations, including Boulder Associates, Brinkmann Constructors, Community Bank of Colorado, the city of Lafayette, Boulder County and Northstar Commercial Partners. Clinica Family Health provides health care to patients in south Boulder, Broomfield and west Adams counties. The organization operates five facilities that serve more than 57,000 patients annually.